Download the Student Enrolment Form here. Sacred Heart is a Catholic School and aims to develop the whole child. Please find a brief outline of the enrolment process below. Refer to our Enrolment Policy for further information. Application forms must be submitted for all children seeking enrolment at Sacred Heart Catholic School. Parents interested in enrolling their children into Sacred Heart Catholic School will be contacted to arrange an interview with the Principal. Relevant information, such as the Parent Information Booklet and school flyer are mailed out or given to the parent/guardian. Enrolment is granted only once an official place is offered by the Principal. Completion of a Sacred Heart Catholic School Enrolment Form or a Interview does not guarantee a place at the school. Interviews are required for all children prior to confirmation of enrolment at Sacred Heart Catholic School. The interview is a confidential meeting between the parents/guardians of the child and the Principal. Parents will be informed of interview time by phone or letter. Student being enrolled must attend the interview. Once a position is offered, Parents/Caregivers are required to complete and sign Sacred Heart Catholic School Enrolment Agreement. Although Catholic schools receive some government funding, school fees constitute an essential proportion of the school income. The inability to pay school fees shall never be the reason for the non-enrolment or exclusion of any child from Sacred Heart. Confidential arrangements can be made with the Principal if there are financial difficulties. Families on Health Care Cards receive a substantial discount on fees and no child is turned away because they cannot pay fees. 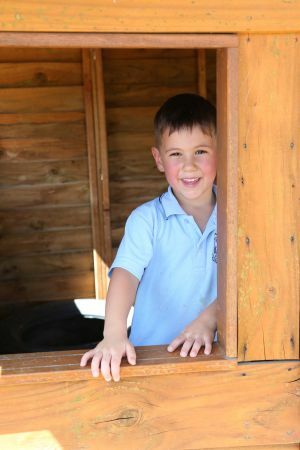 To enquire about enrolling your child at Sacred Heart Catholic School please contact the school on (08) 96291174. Do you know when your child starts school? View the Student Enrolment Policy.